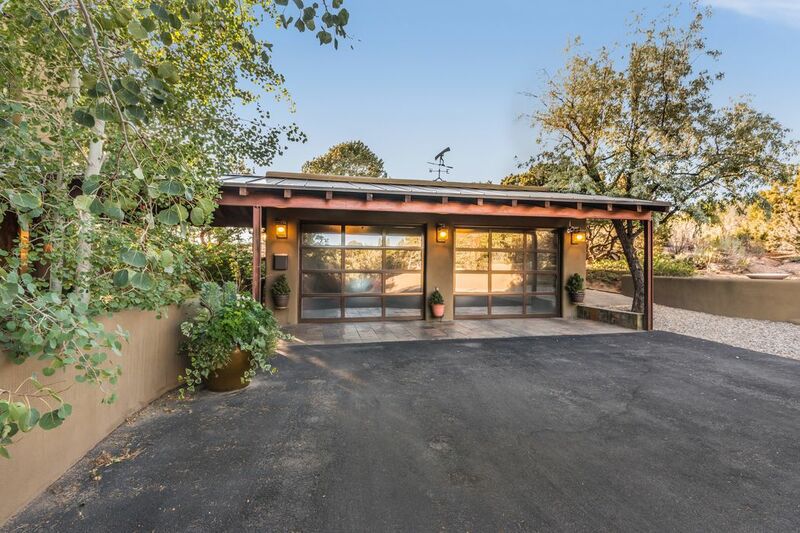 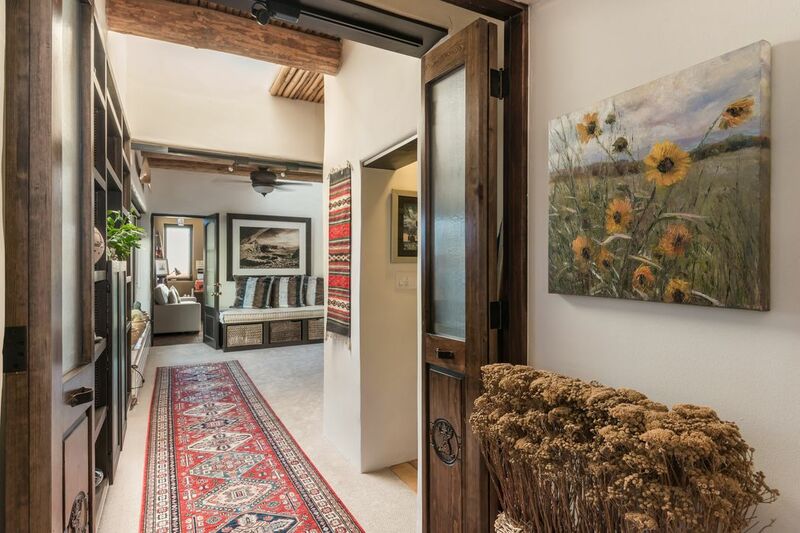 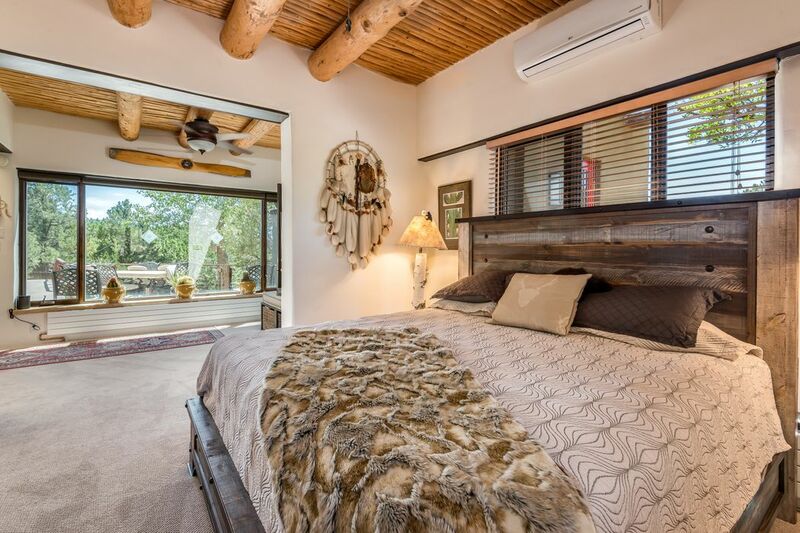 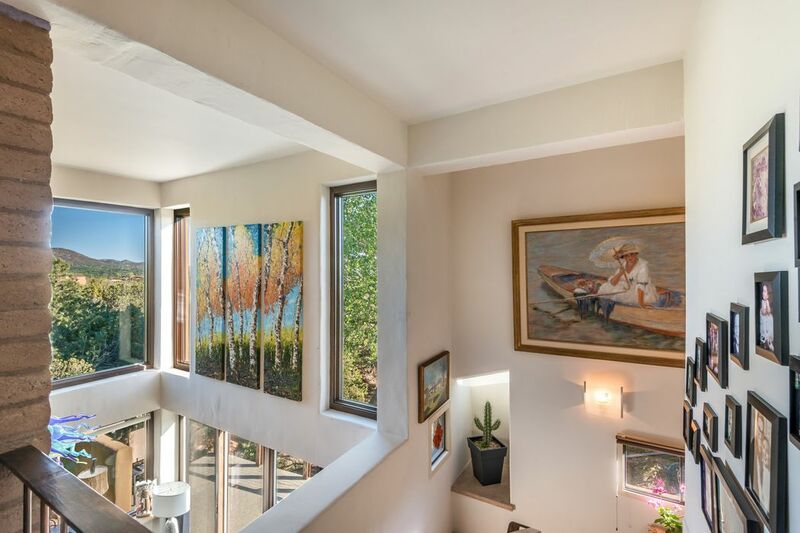 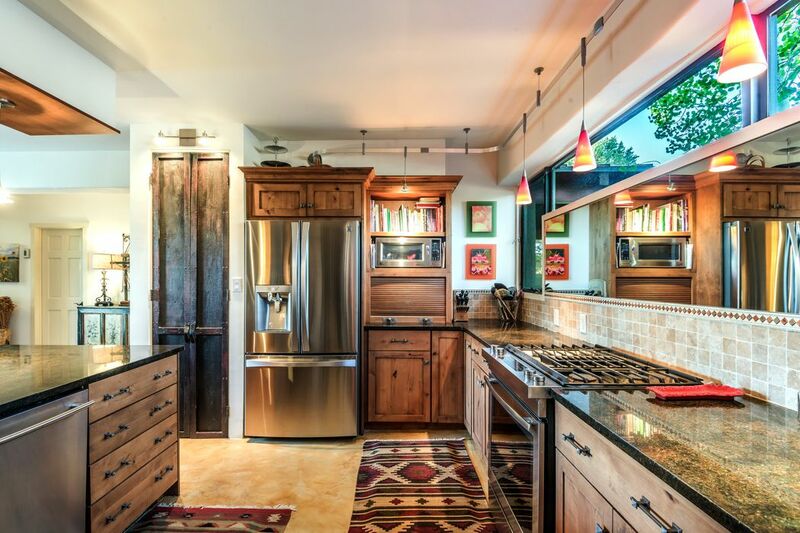 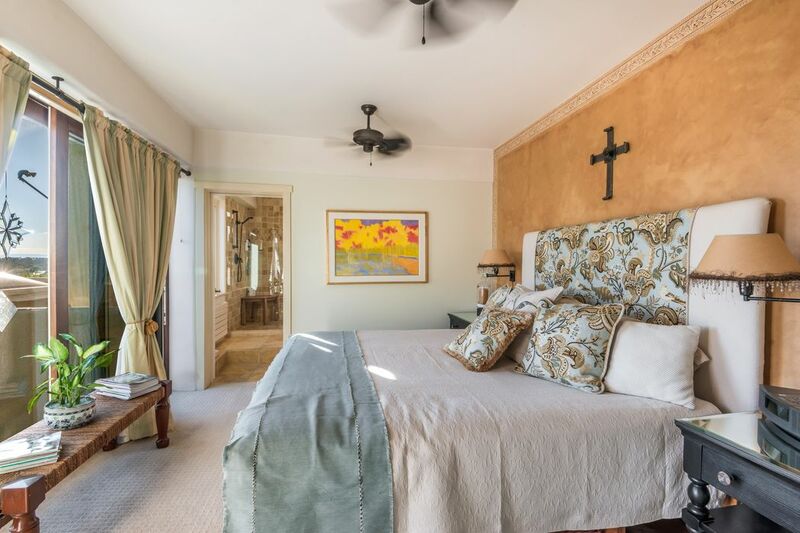 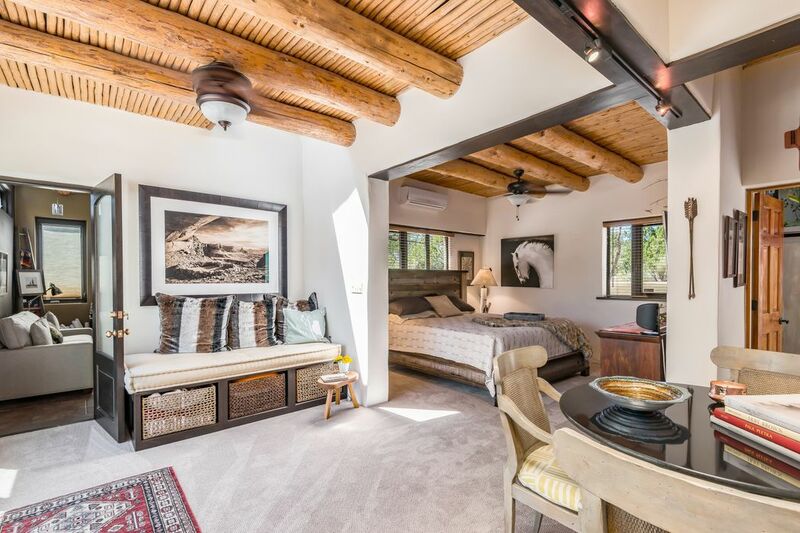 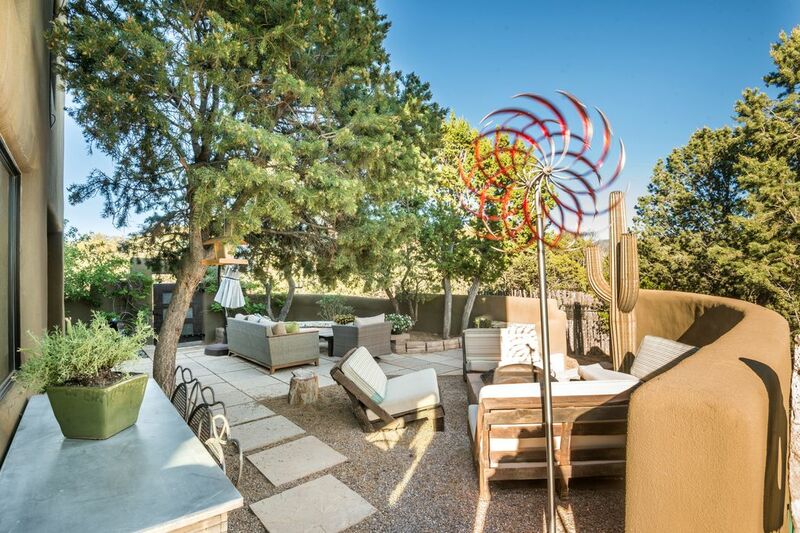 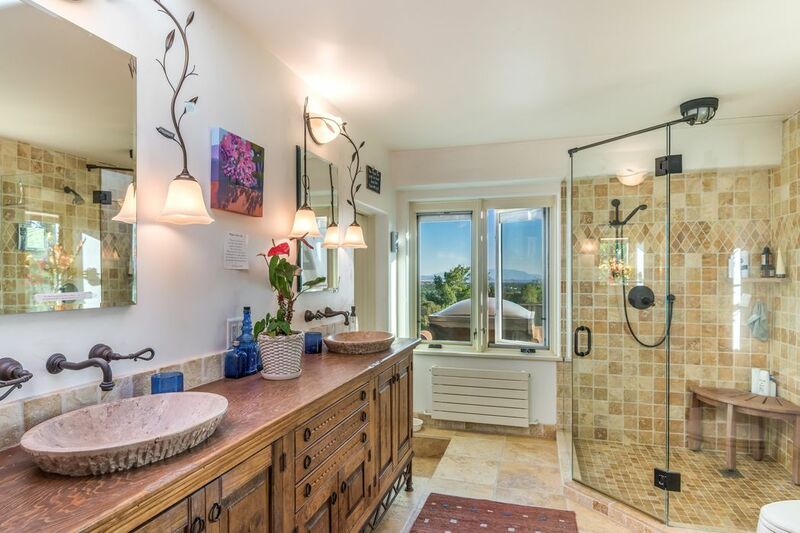 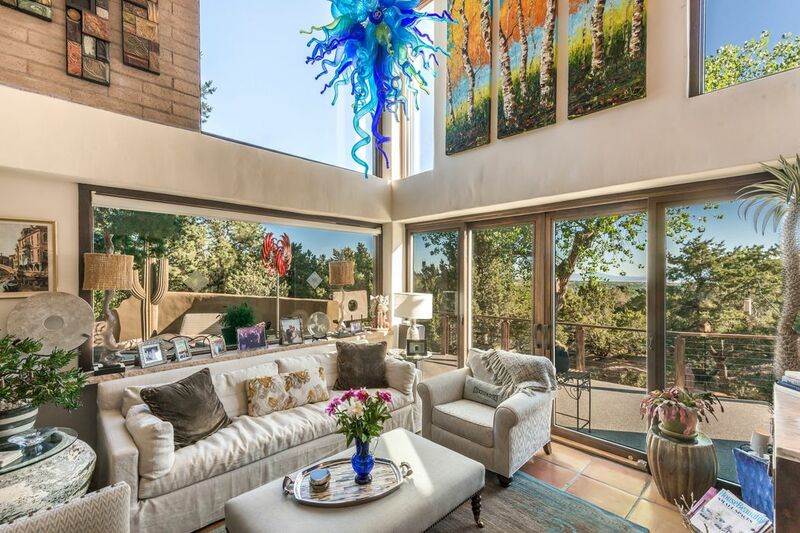 313 Los Arboles, Santa Fe, NM 87501 | Sotheby's International Realty, Inc.
$1,175,000 4 Bedrooms3 Full Baths3,071 sq. 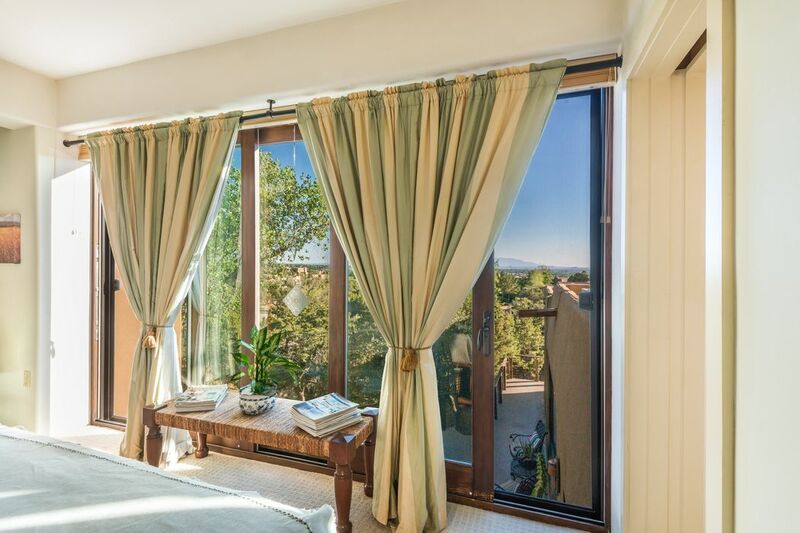 ft.
Views, Views, Views from almost every room. 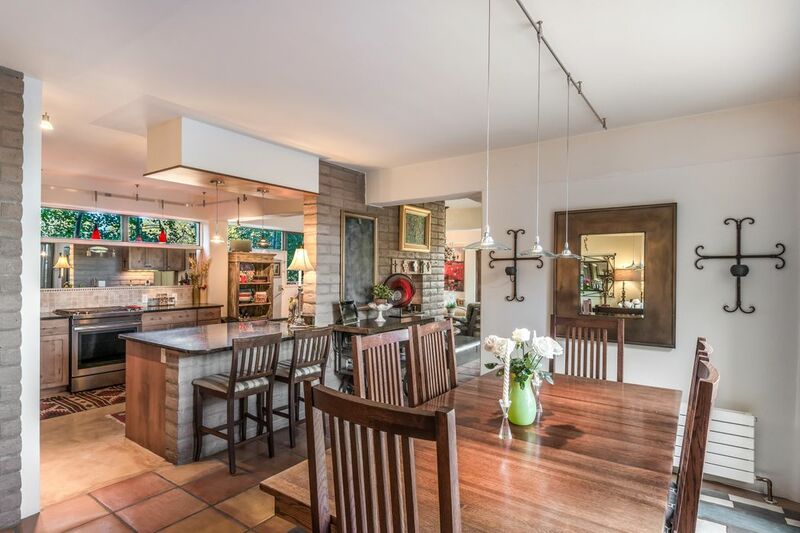 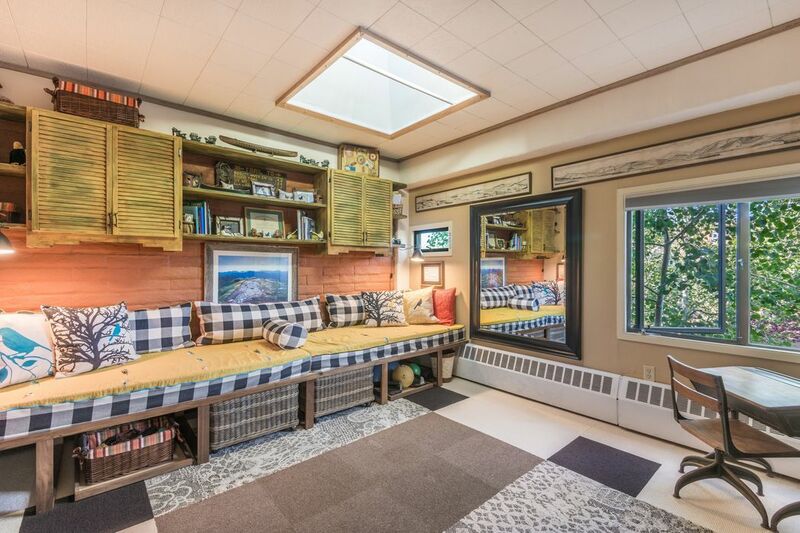 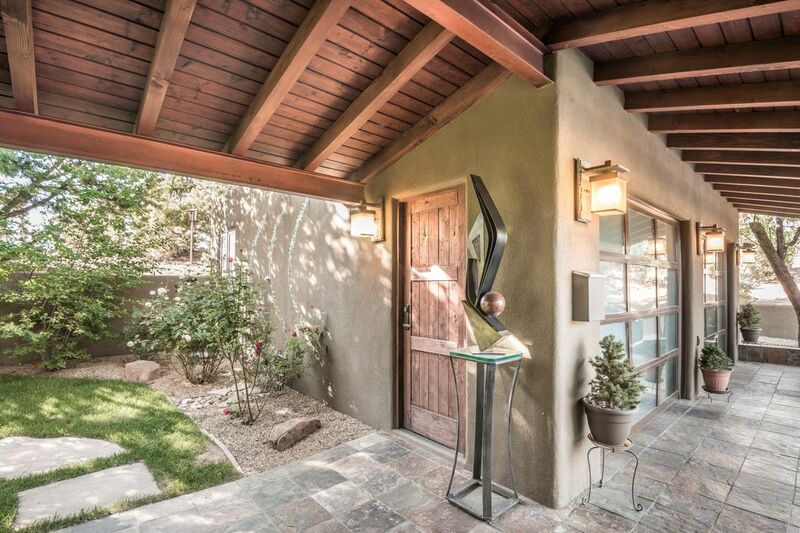 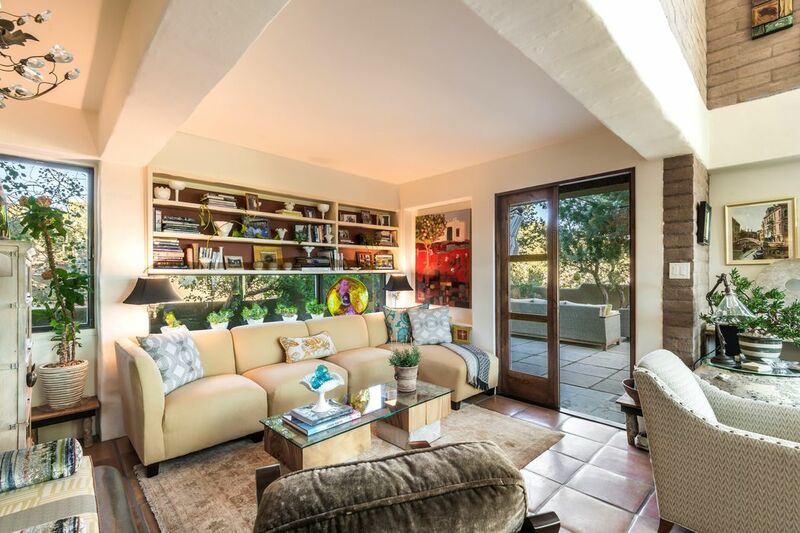 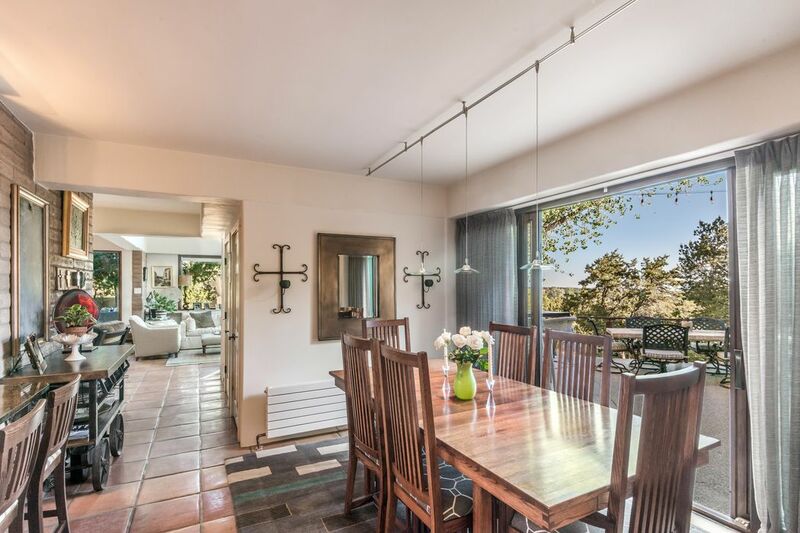 This 4 bed 3 bath home has been tastefully and lovingly remodeled. 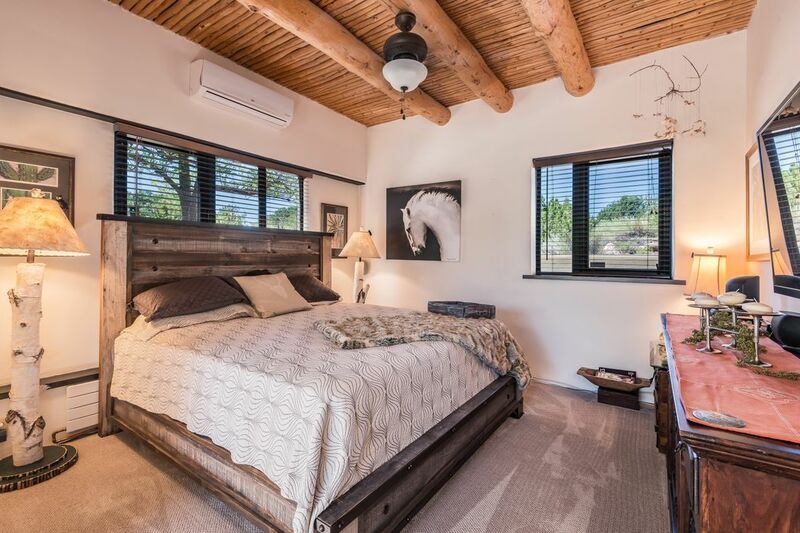 It has 2 master suites, one on the first level for those wanting single level living. 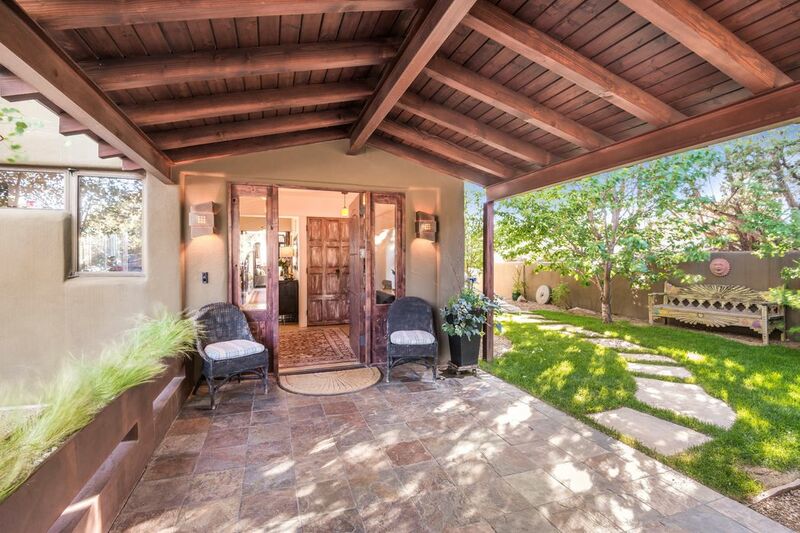 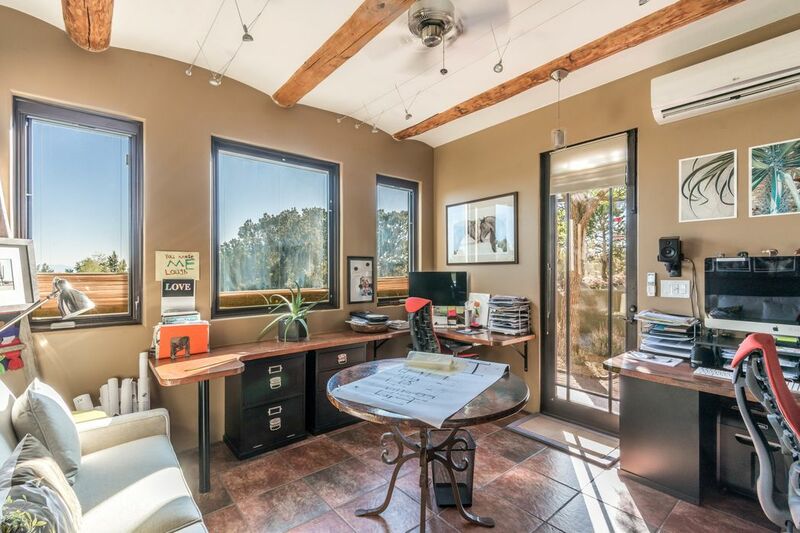 (or make one an in-law suite w/ its one outside entrance as an office is connected with a wonderful patio. ) 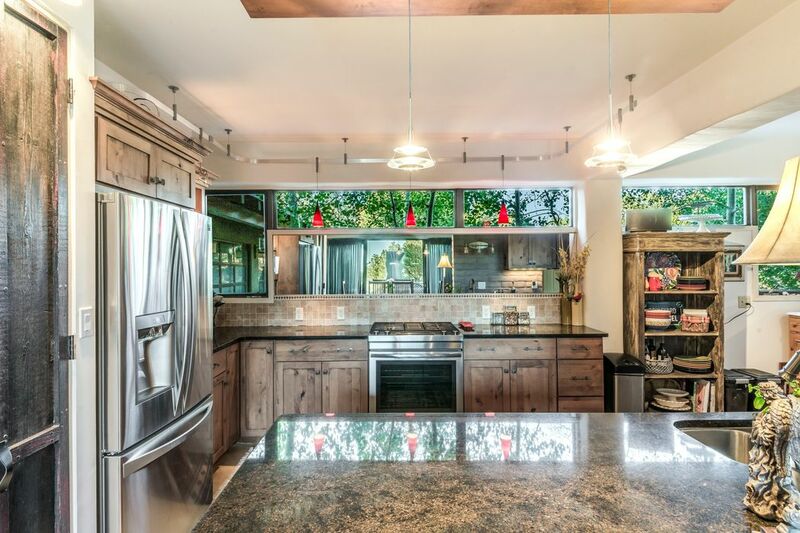 The kitchen has been designed by Kitchens by Jeanne and connects to the dining room and is open to the deck for your summer entertaining. 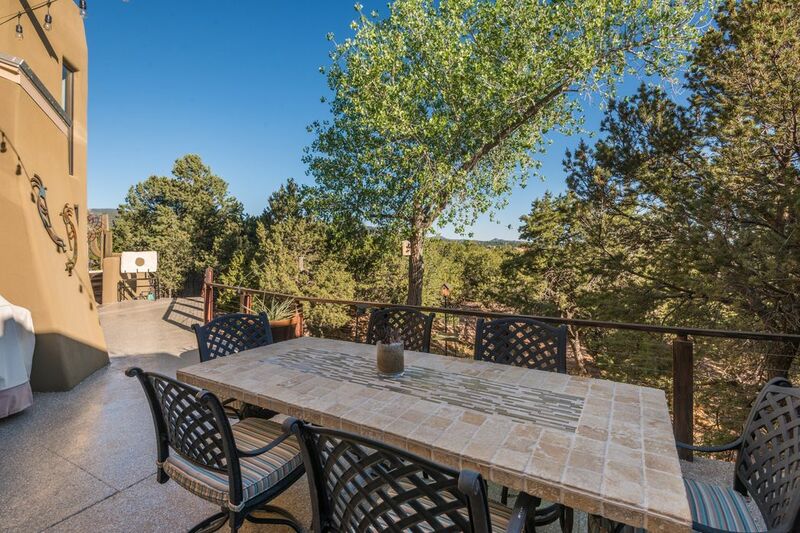 Off the formal living room is yet another patio with Flagstone and a custom fire pit. 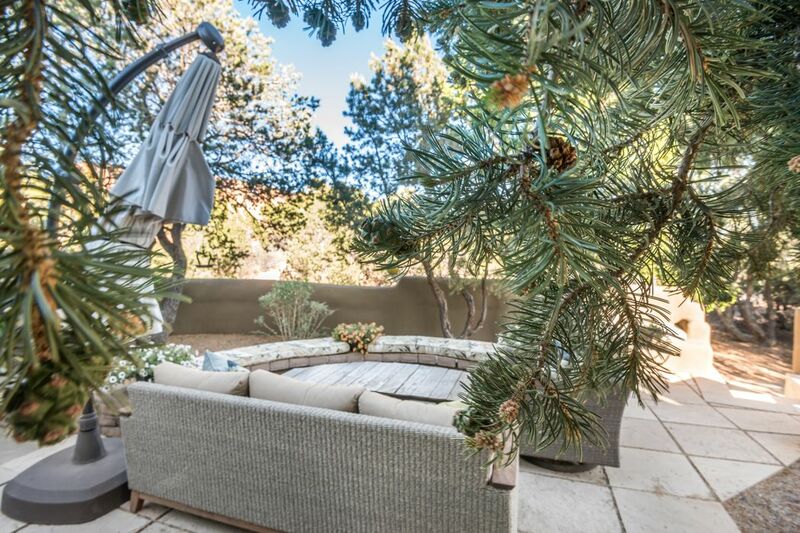 The landscaping is lush and mature. 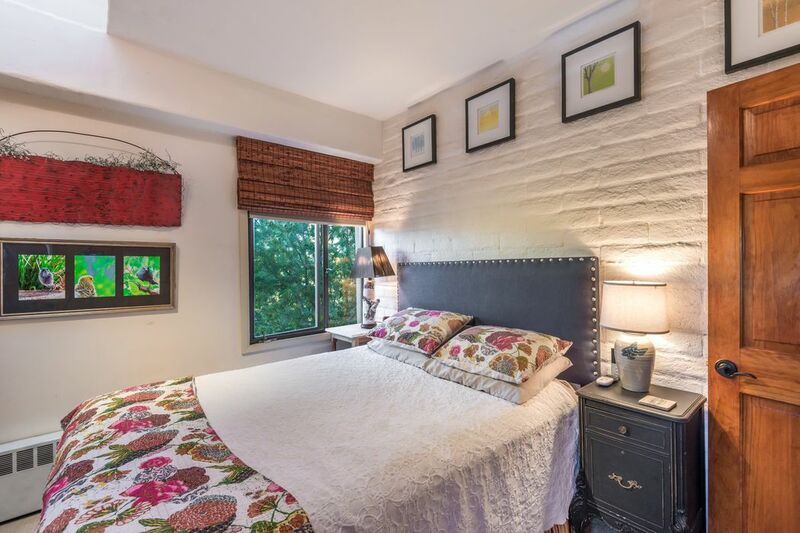 All this is in town and walkable to the Plaza.